1. 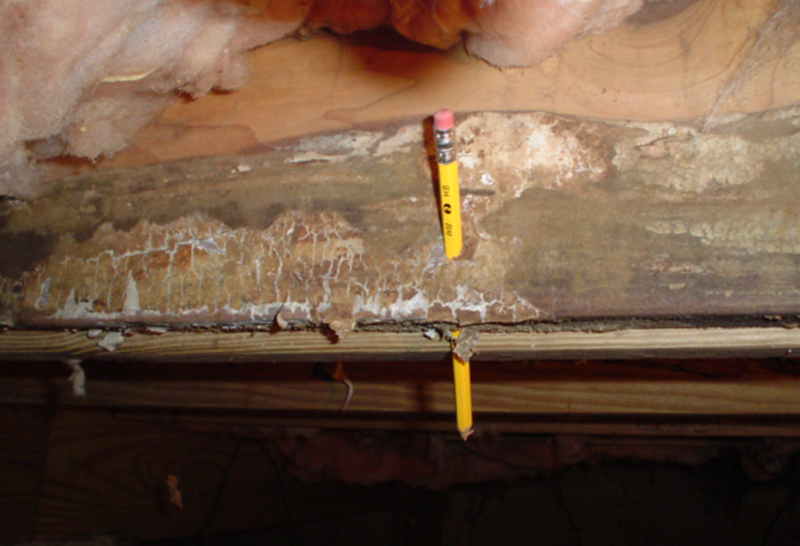 Removing Water Sources: All plumbing issues and groundwater leaking must be addressed, or your replacement wood will rot. 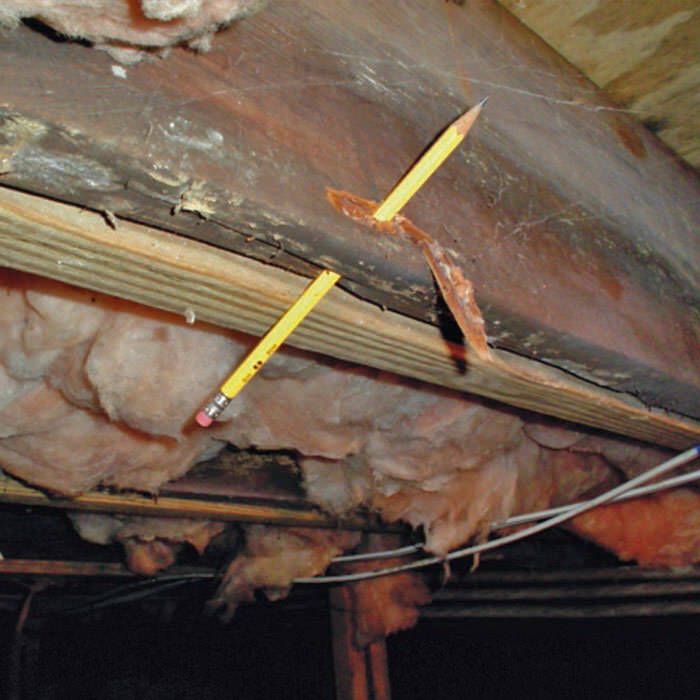 Remember: there is often more than one source of water leakage in a crawl space! 2. Fix Any Grade Line & Gutter Issues: If your gutters are depositing water around your foundation, or the ground around your home is sloped towards the house, then water will collect around (and inside) the crawl space, promoting mold and rot. 3. 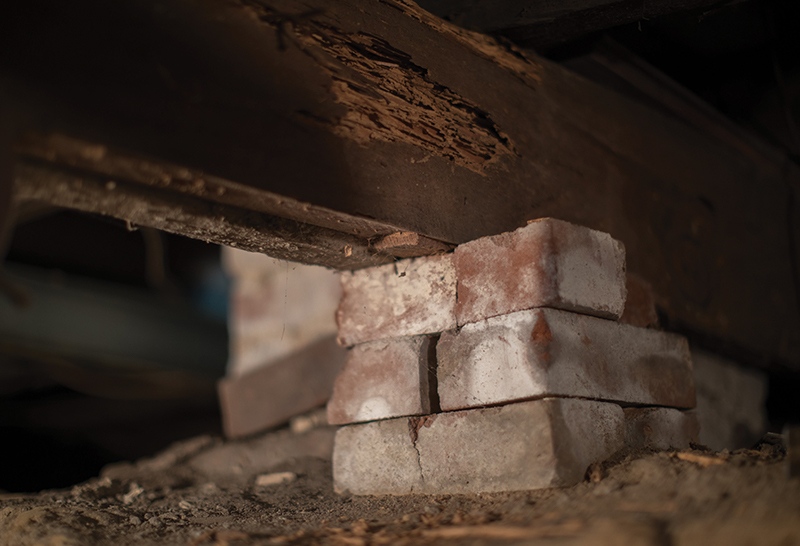 Eliminate Pest Infestations: If you've had termites, carpenter ants, or other pests in your crawl space, you'll need a pest inspector to make sure they're eliminated. Termites can abandon sections of their nest while still being present elsewhere in your home. 1. Move Firewood & Debris Away From Your Home: Termites, carpenter ants, wood-boring beetles, and countless other pests take refuge in piles of wood, leaves, and debris. Keeping these away from your home helps prevent the colonies spreading where they're not welcome. 2. 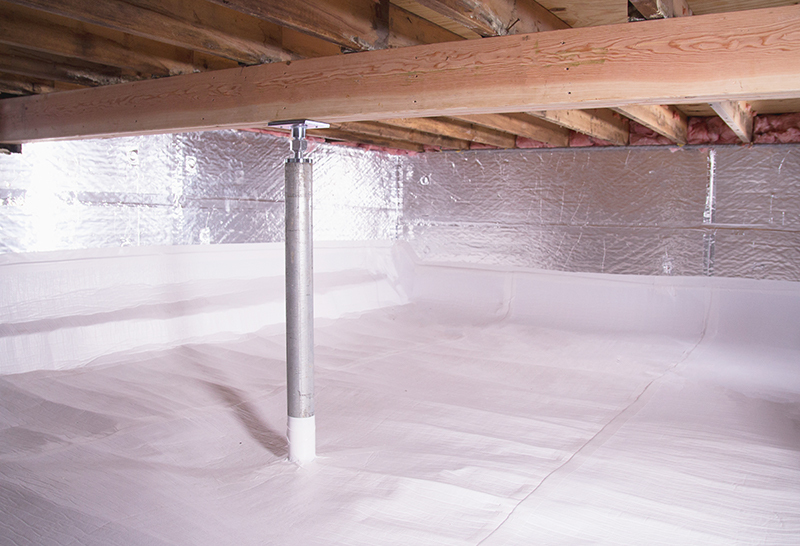 Seal The Crawl Space: Summer humidity and winter cold can make its way into a crawl space through the vents. 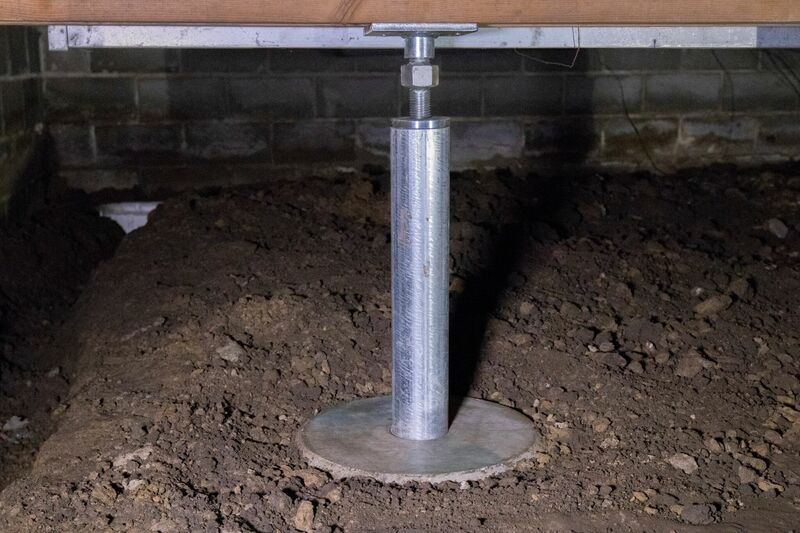 Crawl space vents are also an open invitation to termites, mice, and other pests. A plastic liner can, airtight vent, and door covers will hold back moisture and humidity, and create a physical barrier between pests and your home. 3. Dehumidify The Crawl Space: Mold, rot, termites, cockroaches, and other pests all need a source of water to survive. Drying out the space with a self-draining dehumidifier will help to keep these unwanted critters out.